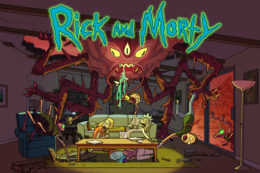 Post Tagged with: "rick and morty"
Dylan Hysen, Alex Bonilla, John McKenna, and Andy Potter count down our consensus Top 5 Stingers (post-credits scenes) from all of Rick and Morty. 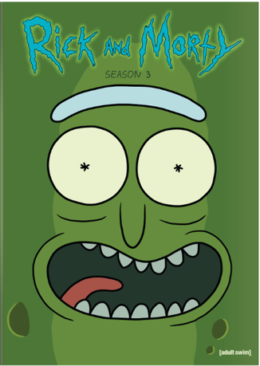 Dylan Hysen, Delaney Stovall, and Michelle Anderer recap the 9th episode of Season 3 of Rick and Morty, “The ABC’s of Beth”. Dylan Hysen, Michelle Anderer, and John McKenna recap the 8th Episode of Season 3 of Rick and Morty, “Morty’s Mind Blowers”!